Having not read any young adult fiction in my adult years, and admittedly being reluctant to do so, I felt drawn by Children of Blood and Bone (CBB) because it promised me a fantasy that I had never encountered before. One in which black, African youth were performing unimaginable feats, using magic to conquer, destroy and salvage. One in which Africa was magical and unique, yet recognisable to any young person who loves the world of fantasy. One that I had only encountered decades prior in L. J. Smith’s books which, although I found fascinating and impossible to put down, I could scarcely relate to. Long awaited and critically acclaimed, CBB does not disappoint. In fact, it impresses as much as it astounds. 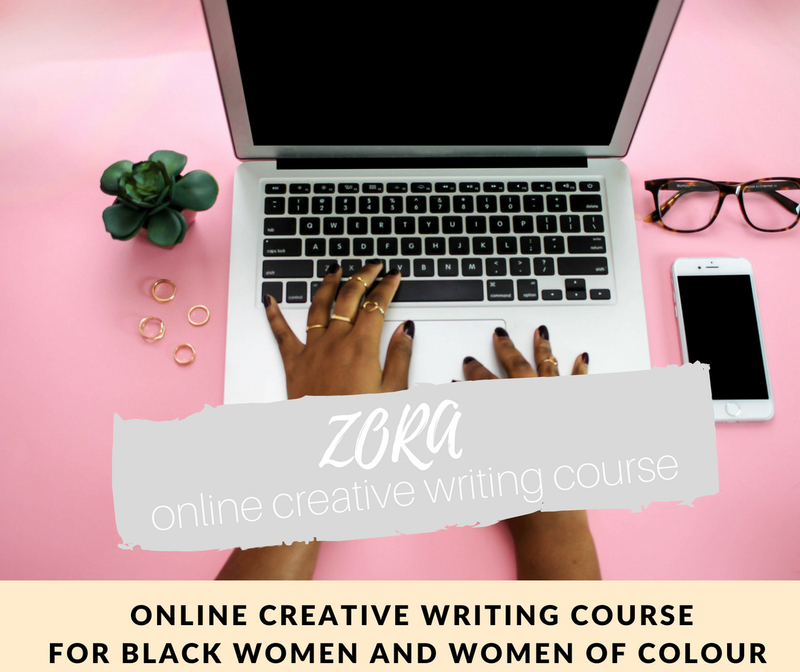 Set in a mythical Nigeria, it introduces us to two sets of siblings: Zelie and Tzain, who have suffered the loss of their mother as a result of the mass extermination of all maji (the wielders of magic) in the Kingdom of Orisha; and Amari and Inan, children of King Saran, who was responsible for the extermination, and who now expects his children to carry on his legacy and keep magic at bay. The book draws heavily on Yoruba religion and culture, providing a quick lesson to the reader on indigenous Yoruba society, with a hint of magic added in for spice. Perhaps what makes CBB so enchanting is the fact that it could not possibly come at a better time. 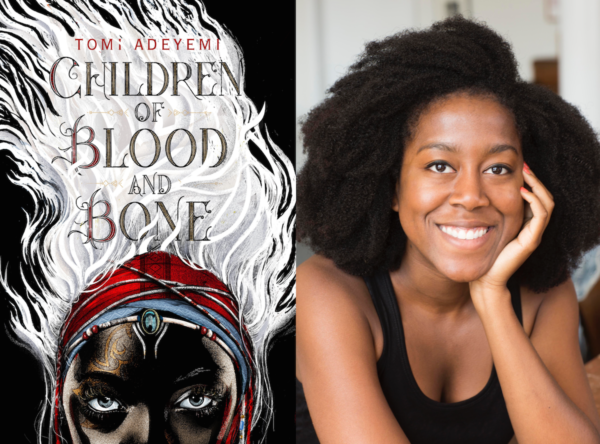 Tomi Adeyemi, the author, notes that the inspiration behind the trilogy came to her in the wake of the Black Lives Matter movement. Witnessing so many black bodies brutalised and killed motivated Adeyemi to write a story that celebrates the beauty and richness of black culture. And there is no shortage of black culture celebration in this book. It is peppered with texts in Yoruba, features characters wearing dashiki, iro and buba, and gele, and ensures that every person in the book has a unique African (or at the very least non-Western name). This, coupled with the release of the Black Panther movie – which made an effort to positively document black civilisations and culture – serves a vital purpose to Black society: it reminds us that modernity does not take the sole form of Westernisation. 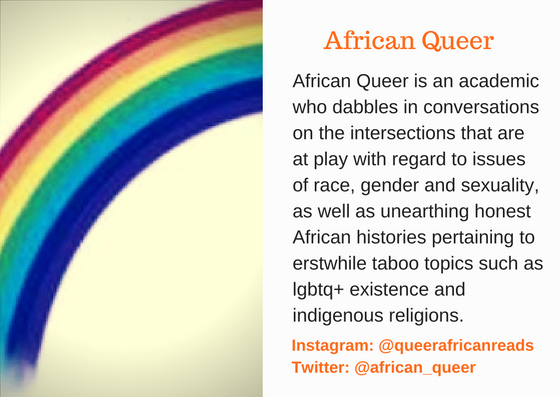 It also legitimises our own histories and rewrites the narrative that African and black histories are savage and worthy of abandonment or denigration. This positive narrative particularly rings true in the portrayal of Yoruba religion. The book’s title character, Zelie, frequently calls on various deities for assistance in times of need. Even though this practice is clearly frowned upon by those loyal to the regime, it comes naturally to her. Adeyemi also frequently reminds us of the splendour and strength that springs forth from these deities. Never once does the reader feel as though this religion is frowned upon as being inferior. If anything, that would be impossible as it is the only religion recognised in the book. No doubt, even as it spins a magical tale, CBB proves itself to be a valuable resource to the young reader as it brings to the fore conversations on power and oppression. The book’s main running theme explores how power can be utilised by the ruling class to exploit its subjects. King Saran’s exercise of power sets the scene for the fight to regain magic, which is primarily a reserve of the oppressed. Throughout the book, it becomes clear how the abolition of magic has, rather than bring an end to the chaos, only made things worse for those who are oppressed as, aside from having their bodies policed, some of them even end up enslaved. Parts of the story are reminiscent of the enslavement and subjugation of Black people throughout history, but without the heaviness of fact. The utilisation of fantasy by Adeyemi makes this narrative a little more palatable while teaching valuable lessons on the detrimental effects of wielding power. It also presents the dilemma of the oppressor in deciding on whether to choose power or to choose freedom for all. Inan, the heir apparent to King Saran’s throne, battles with this question regularly when he finds himself at a crossroads that requires him to choose between loyalty to his father on the one hand, and aiding in the quest to bring back magic on the other. Choosing the latter would make him a powerful ally to the cause, while choosing the former would turn him into a powerful enemy against it. Adeyemi is a young author who shows much promise, providing Black people with much needed African-based fantasy while tackling current political subjects close to the heart of the Black community. She shows maturity of argument but ensures that her message is simplified so as to make it palatable to the young reader, and this makes her a valuable asset in introducing political subjects to the young. CBB is a necessary read for both young adults and adults. Children of Blood and Bones is the first book of a trilogy; and is set to be adapted into a television show.